DANA POINT — Interested in joining a yacht club? 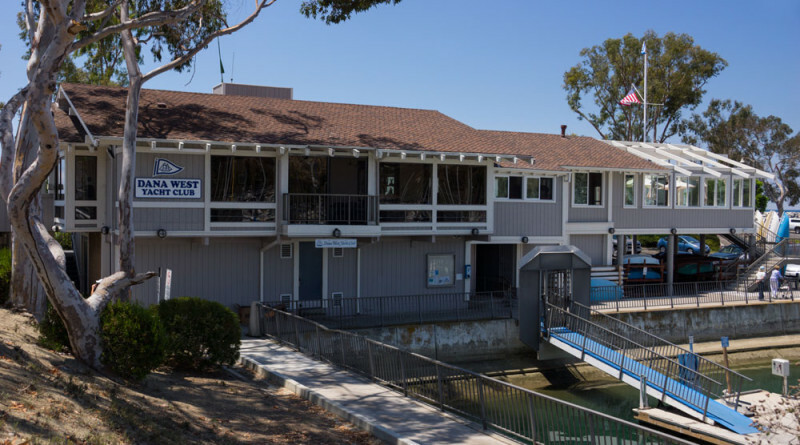 Dana West Yacht Club will host its last public open house on Oct. 11 to provide potential members an inside look at yacht club life. Several years ago, the club began an outreach to the community by extending a few opportunities per year for the public to tour the building, talk with other members over a complimentary beverage and learn about the various activities as a “hands on” approach to living a boating lifestyle. Live entertainment, an appetizer buffet and a beverage of choice will be provided to yacht club guests that day. “October is usually sunny and warm, which should lend itself to a great day in the harbor with spectacular panoramic views,” Lintz said. Visit dwyc.org or call 949-661-1185 for more information.